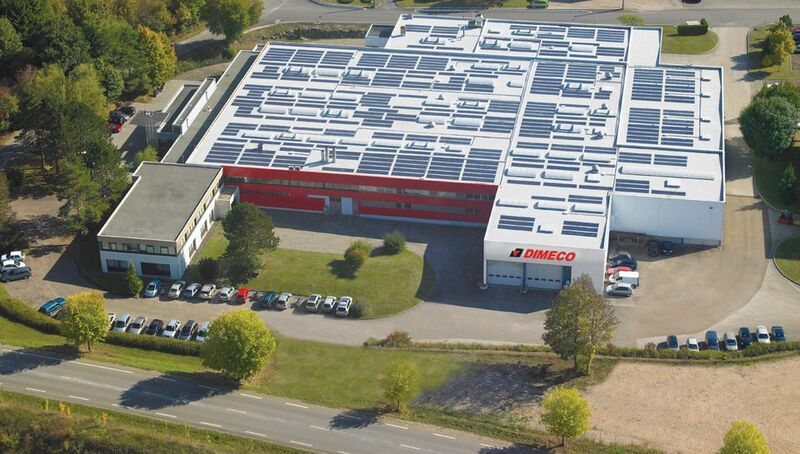 Familly owned business, founded in the early 1957, Dimeco is now one of the world leaders for sheet metal coil production systems. The rise of coil process in the years 1962 required the erection of a brand new production plant in the surroundings of Besançon, capital of French Stamping business. 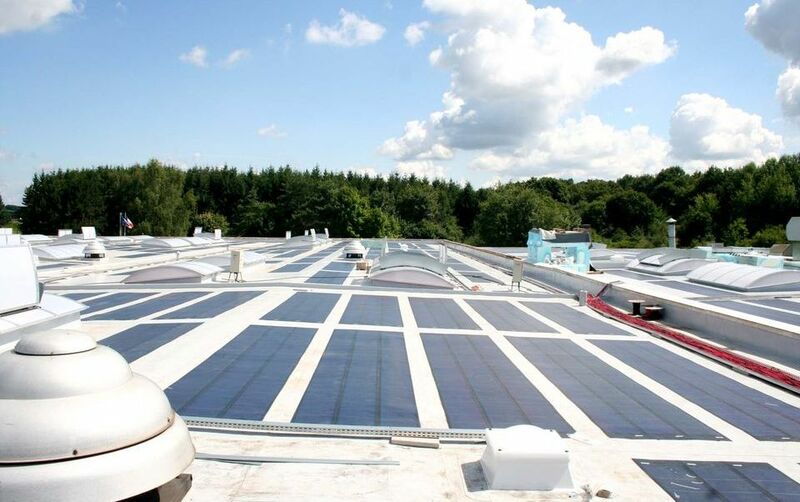 As a focus to a cleaner environment, since 2009, the roof is covered with photovoltaic cells producing more than 110,000 kW every year. After Georges Jeanney’s death in 2009, Christine, his daughter, took over the chairmanship and is fully dedicated to go further in world market development. The French headquarter engineers and manufactures all press feed equipment used for any lines in the world, cut to length lines as well as “Flexilines” (LINAPUNCH flexible coil punching and LINACUT Coil fed fiber laser), equipment for press control & safety equipment , quick die and coil change equipment. 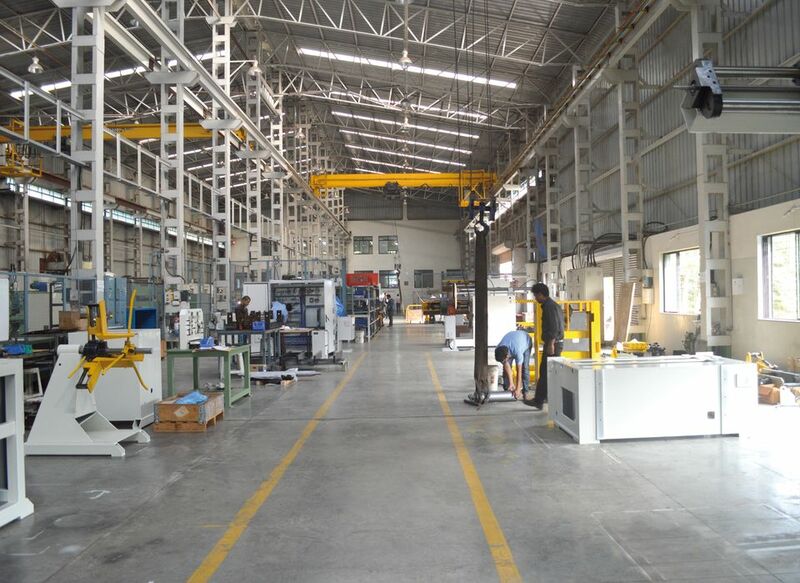 The recent Joint Venture DKMFS manufactures in Pune (India) press feed equipment and cut to length line for the Indian market. Dimeco R & D department designs all our products, as well for mechanical engineering as for controls and software and allows large product customization. Our working force includes about 100 people in Pirey (France), 35 in Oiartzun (Spain) and 8 in the Pune (India) joint venture. We are increasing our presence in the world, and to do so we are getting new dealers, reviving existing network and finalizing our US branch. This clearly includes service solutions for every places in the world. This strategy can only be based on customer satisfaction, this is why we put all effort to constantly improve products quality and customer service. 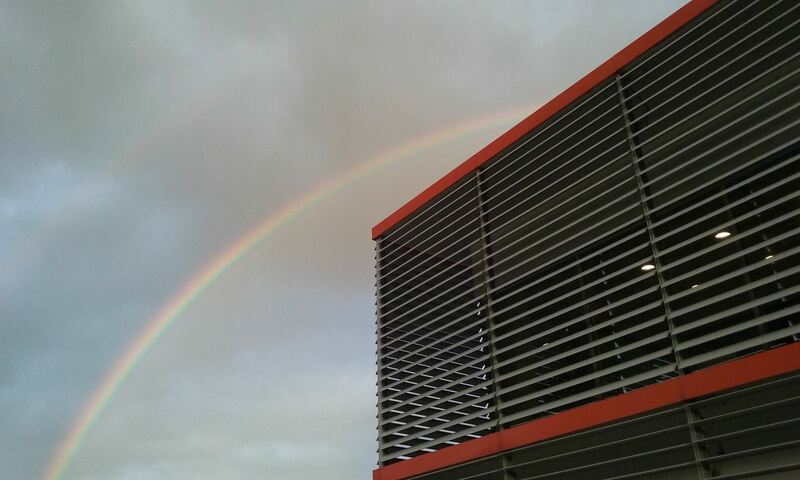 The beauty of a Family owned business like Dimeco is that we can achieve our strategy without drastic disruption created by the economy fluctuation. Since 2009, on Pirey plant roof a photovoltaic system is producing about 110 000 KW per year. Every project and each department is managed through visual board. 1957 – Foundation of SARL A. CHANARD ET C° in order to develop the machine tools business in Besançon. 1965 – Fondation of DIMECO SA standing for «La DIffusion MEcanique COmtoise. 1967 – Foundation of Dimeco Alipresse for press feed line development. 1973 – Construction of the Pirey plant, for Alipresse (today’s surface is 8000 sqm). 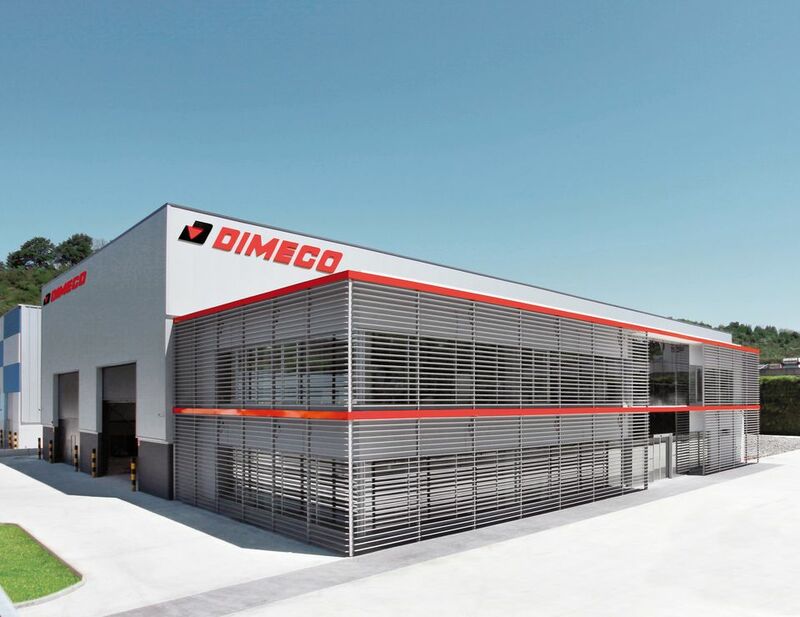 1988 – Foundation of DIMECO SPAIN : Diseno Mecanica Y Construccion. 2009 – Christine Jeanney becomes Dimeco president.